To have the best performance and support for your vehicles. Special OB-LINK exclusively designed for 86/BRZ based on TYPE-001. 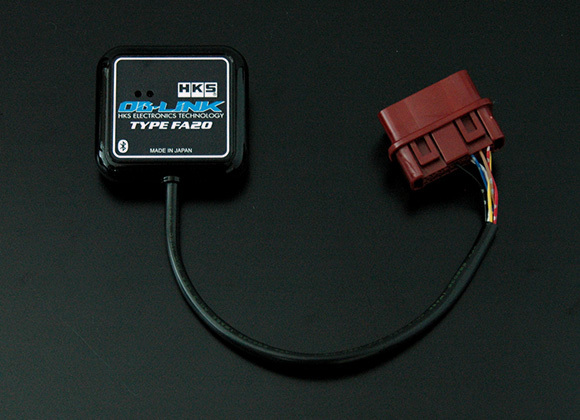 HKS' ECU ReFlash tool is available for tuning beginners and professionals. 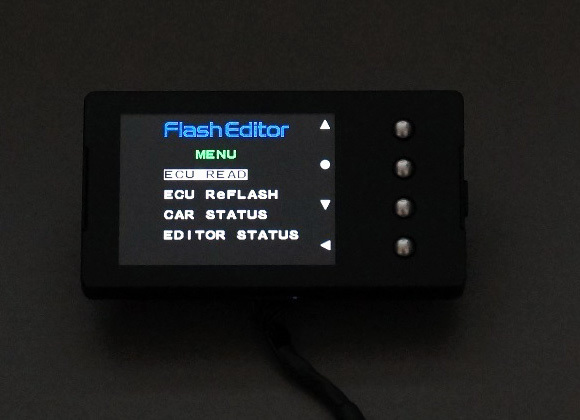 Flash Editor is a setting tool for ECU reflash via OBD II connection. HKS VAC for 86 & BRZ is now on sale which is a must for circuit time attack. 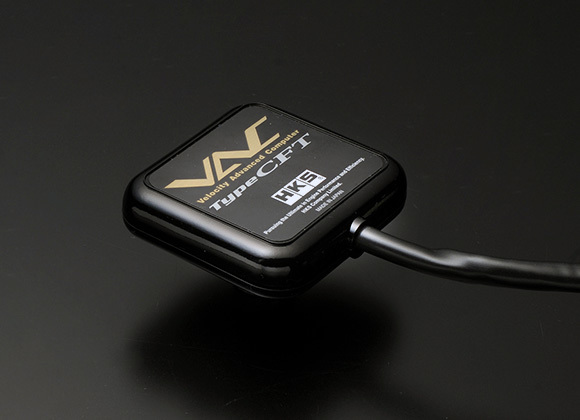 The VAC Type CFT is a device that will deactivate the speed limiter for 86 & BRZ. It also has a function of speed signal output. It will display the speed of the vehicle over the speed limit.